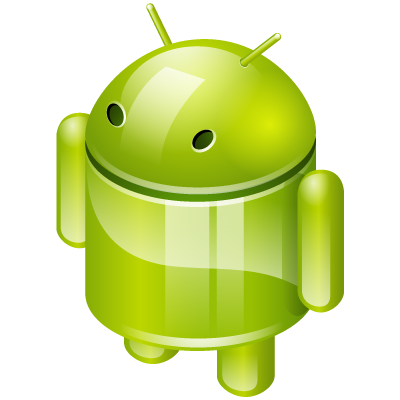 Android and iPhone/iPad development is pretty hot and very much in demand. Below small piece of code will be useful to detect android devices (i.e. Android Phones & Android tablets) using jQuery. //It is an Android device. Redirect to Android Version. You can test this code by changing the user agent in your browser and set it to Android. There are many plugins/ extension available that allows to change User agent. Below is the link for various user agent switchers available with chrome and firefox.